School is almost over and summer vacation is coming! 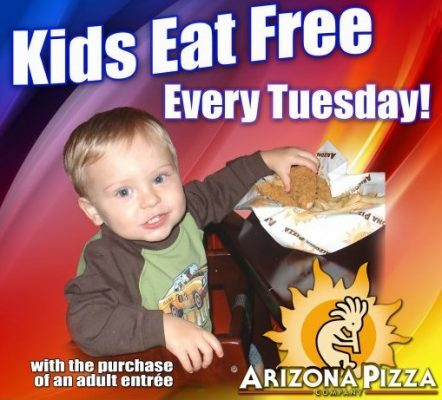 If you’re stressing about keeping the kids entertained, don’t worry. 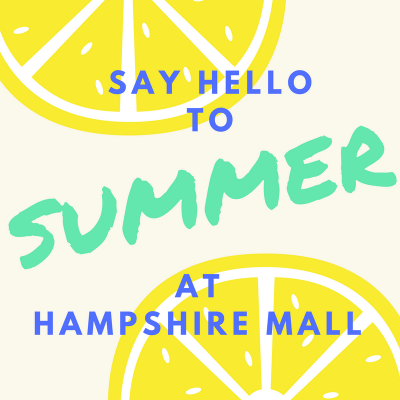 Hampshire Mall has lots of budget-friendly activities that your kids are sure to love. 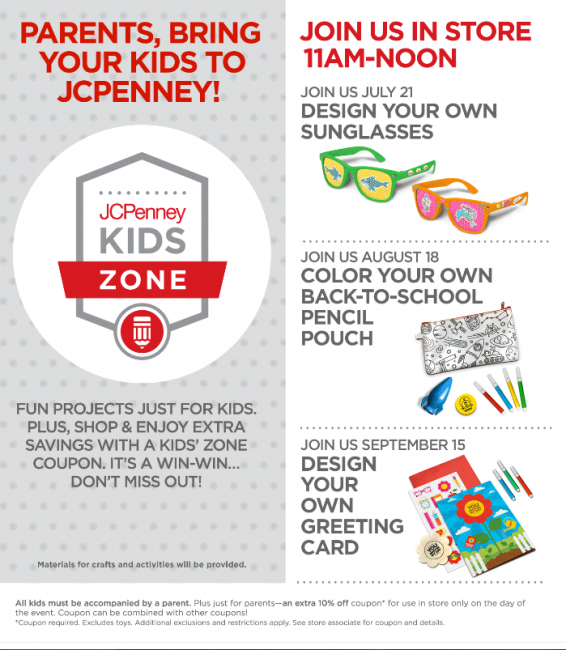 Say hello to summer and cool off indoors with these fun ideas! 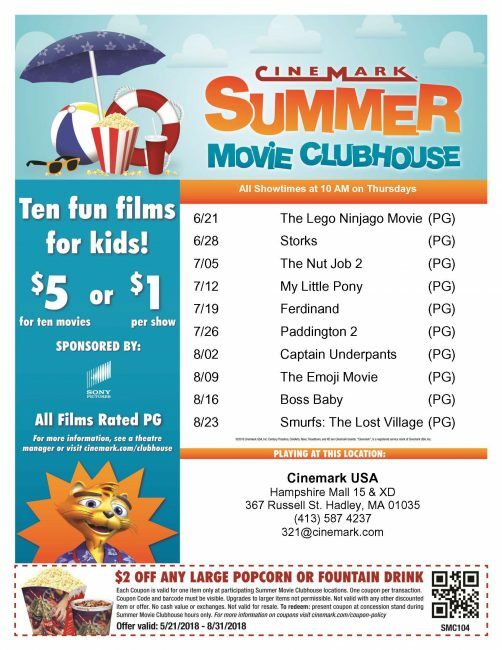 A trip to the movies can be expensive, but with Cinemark Summer Movie Clubhouse, it won’t be! Take the kids to see 10 family-friendly movies for only $5 with an advance-purchased pass or for $1 per show. Plus, print out the below flyer for a coupon for $2 off any large popcorn or soda during Clubhouse hours. 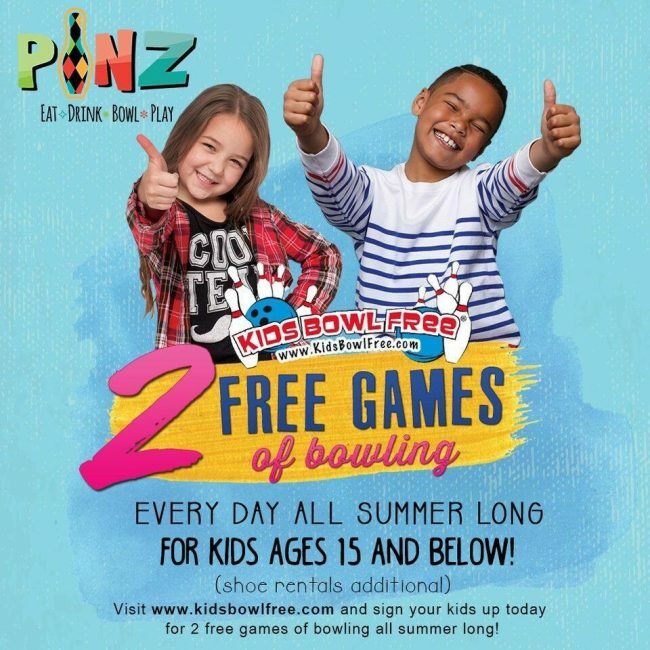 Visit Kids Bowl Free to sign up: https://www.kidsbowlfree.com/center.php?alley_id=6696 Rental shoes available for additional cost. See site for full terms and conditions. 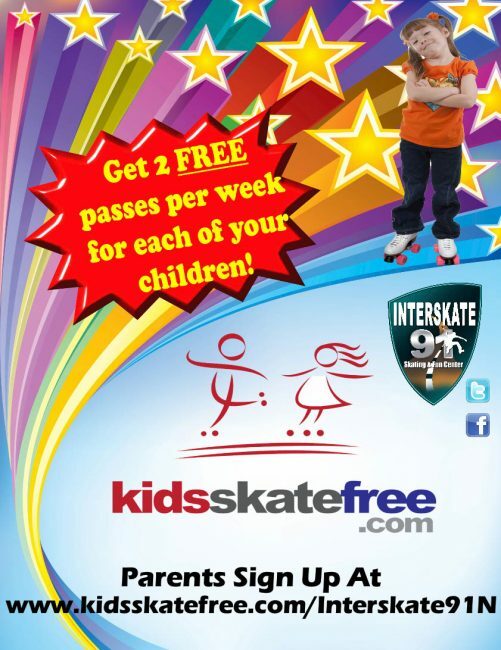 Visit Kids Skate Free to register: https://kidsskatefree.com/interskate91n Skate rental is $4.50+ tax. See site for full terms and conditions. We don’t blame you for not wanting to turn the oven on when it’s hot outside. Luckily, dining out doesn’t have to break the bank. 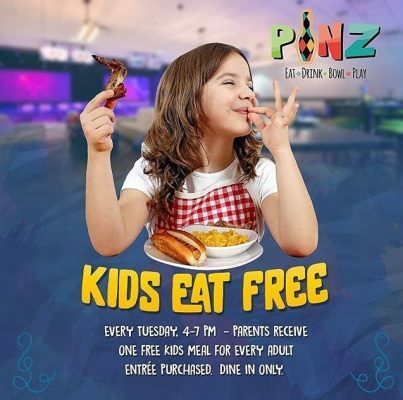 Every Tuesday, get a free kids meal with the purchase of an adult entree at Arizona Pizza Company all day long or at PiNZ from 4pm-7pm! Does your child love animals? Join PetSmart in store for their Camp Critters series this summer to learn all about different creatures! Camp Critters Part 1: Reptile Roundup, June 9, Noon – 3 p.m. Your child will be a sheriff-in-training at PetSmart Junction where they will learn about the creatures of the wild west and have a chance to hold a bearded dragon. Camp Critters Part 2: Underwater, July 21, Noon – 3 p.m. Your child will transform into royalty with a custom crown keepsake as they learn about the magical world fish live in. Camp Critters Part 3: Small Pet Carnival, August 18, Noon – 3 p.m.
Have your child step right up and meet the stars of the show at our small animal meet and greet. Don’t forget to complete the scavenger hunt for extra fun facts about the their small pets. Book Your Holiday Party at Hampshire Mall!